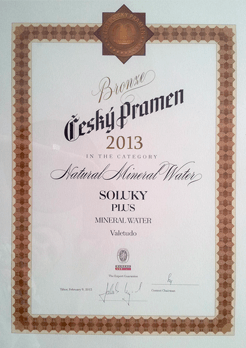 Soluky natural mineral water with a more than 50-year tradition in the area of its source is entering the Czech market! 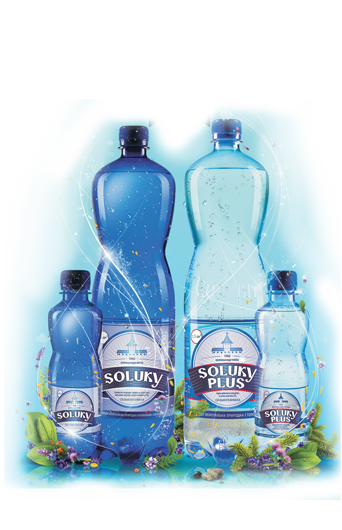 Soluky alkaline mineral water differs from others on account of its rich and unique composition. We offer both SOLUKY natural mineral water with a high mineral content and an unmistakable taste and SOLUKY PLUS natural mineral water with a low mineral content for everyday use. 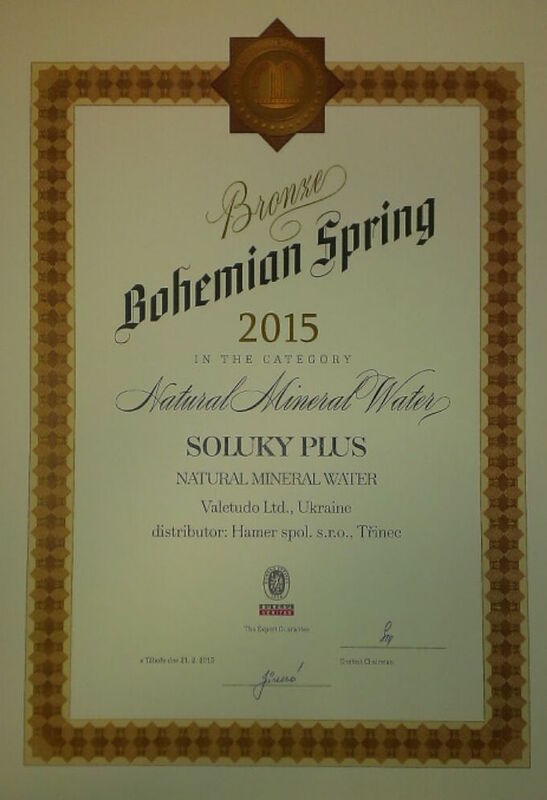 Soluky mineral water is collected in the Ukraine near the city of Lvov, on the border of the Roztocze National Park. This area is outstanding on account of its physical geographical conditions and also the fact that the source river has retained its original pure form. The unique surface formations as well as the flora and fauna of the region are protected as natural heritage and are a part of the Polish-Ukrainian international biosphere Roztocze reserve. 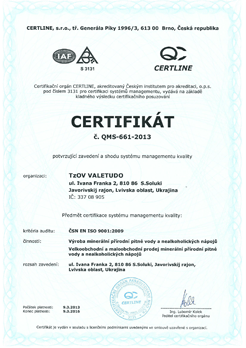 The healing effects of the water of the Roztočanské region have been known since the time of the Austro-Hungarian Empire. Extensive exploration work with the participation of Soviet geologists was carried out here in this region in the 1950’s, thanks to which the Soluky mineral water wells were discovered at the beginning of the 1960’s. In 1973 a factory was built here producing Soluky brand mineral water. Due to its unique properties, Soluky mineral water was famous throughout the entire area of the former Soviet Union. 2019 © Mineral water Soluky | We live socially!